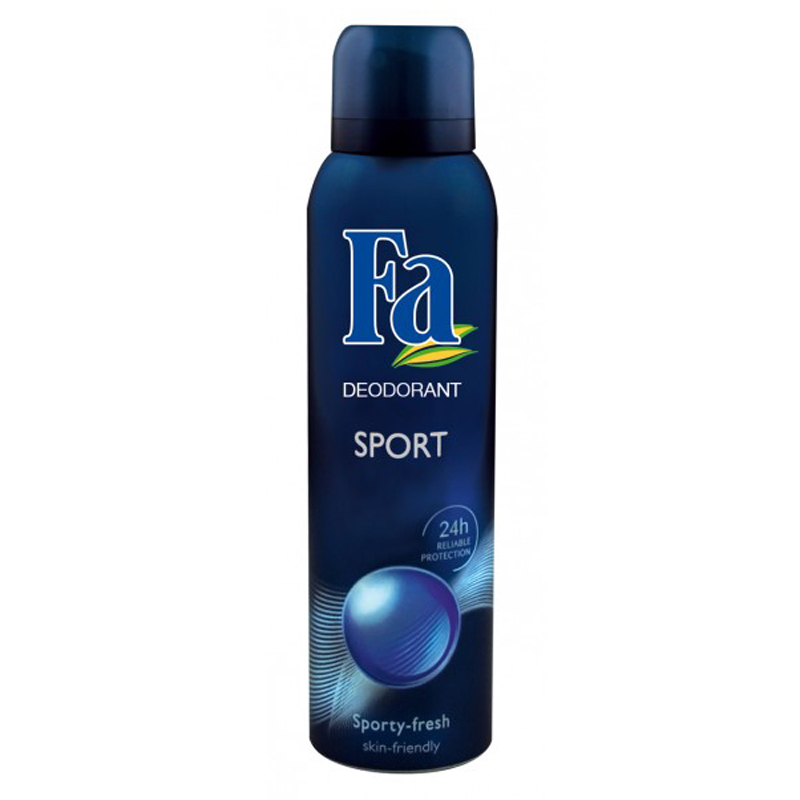 Fa Fa Sport Deodorant Fa is an international brand for personal care products. 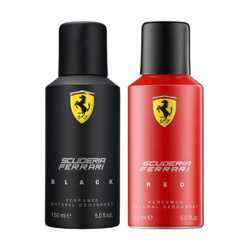 It is a subsidiary of German company Henkel AG. 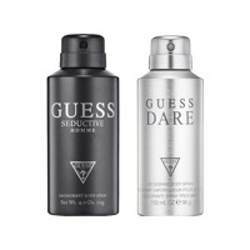 Fa products include skin care lotions, creams, gels, as well as shower gels, bubble baths, soaps and deodorants. The first Fa product, a bar soap was launched in 1954 by Henkel-subsidiary Dreiring. Today, Fa is marketed in around 120 countries. Product #: Regular price: Rs.240INR219(Sale ends 01 January ) Available from: DeoBazaar.com Condition: New In stock! Order now! Discover a sporty-fresh feeling with Fa Sport. 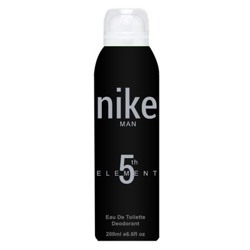 This fragrance vitalises your body and senses with a sporty-fresh fragrance. The double active formula with protectiva offers 24h reliable protection against body odour and long-lasting freshness.